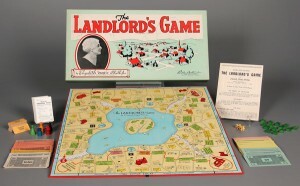 For generations, the story of Monopoly’s Depression-era origins delighted fans almost as much as the board game itself. 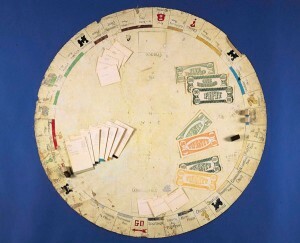 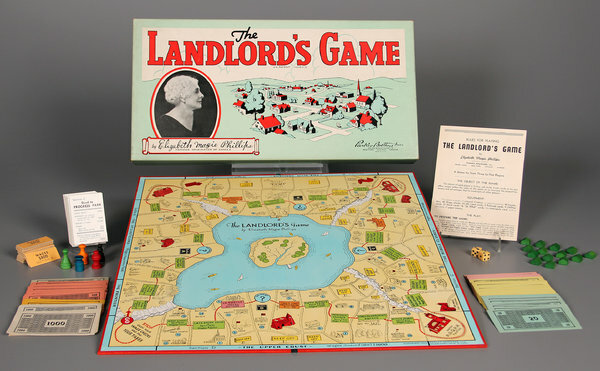 The tale, repeated for decades and often tucked into the game’s box along with the Community Chest and Chance cards, was that an unemployed man named Charles Darrow dreamed up Monopoly in the 1930s. He sold it and became a millionaire, his inventiveness saving him — and Parker Brothers, the beloved New England board game maker — from the brink of destruction….